I think that the OECD ministerial meeting that just concluded in Daejon got it right, although their declaration has the somewhat lengthy title "The Daejon Declaration on Science, Technology and Innovation Policies for the Global and Digital Age." 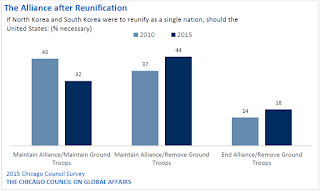 The short account of this development is contained in the embedded television news clip from Arirang TV. For the text of the full declaration, use this hyperlink. Some highlights from the declaration follow. It states "... our commitment to support science, technology and innovation to foster sustainable economic growth, job creation and enhanced well being, NOTING that achieving these goals will require adequate investment, and policy and regulatory environments that support strong and well-connected global science and innovation systems, and which also enable creativity and innovation throughout the economy and society, and RECOGNISE that changes in science and innovation systems, influenced by digitisation and globalisation, require that our national and international policy agendas and instruments be updated." Furthermore, the ministers "AGREE that science, technology and innovation are being revolutionised by the rapid evolution of digital technologies, which are changing the way scientists work, collaborate and publish; increasing the reliance on access to scientific data and publications ("open science"); opening new avenues for public engagement and participation in science and innovation ("citizen science"); facilitating the development of research co-operation between businesses and the public sector; contributing to the transformation of how innovation occurs ("open innovation")." 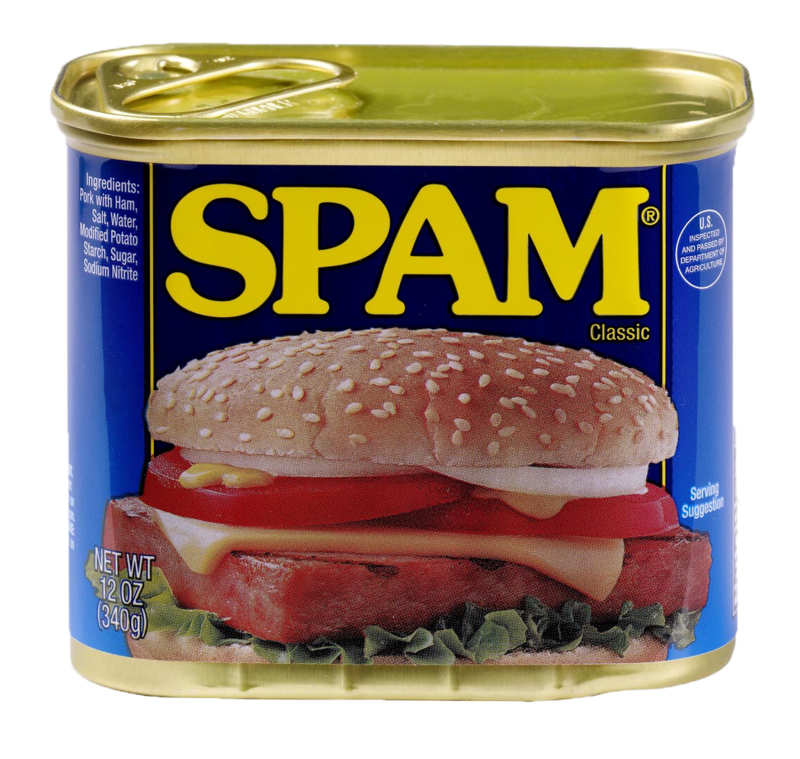 When I was growing up in South Dakota, "Spam" was the brand name of a pork product sold in supermarkets. Years later, on arrival in Korea I became aware that canned Spam had become popular in Korea during the Korean War, as it was introduced to countless hungry and displaced citizens during the devastating war. Its popularity in grocery stores continues to this day, and it is often an ingredient in 부대찌개 or "armed forces stew," which I still enjoy whenever possible, at home or eating out! 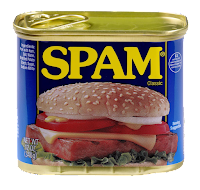 My current concern is a far cry from my earliest knowledge of Spam. It is called "referral spam" and while it does not affect this blog, it has a huge impact on the traffic statistics it records, and which I occasionally examine. In recent weeks, I noticed a sharp, huge increase in referrals from web sites located in Russia and the Ukraine. Strange, I thought, because both of those countries are in the news these days and have their own share of serious problems to deal with. So called "referral spam" seeks to capitalize on blogs, like mine, that include hyperlinks to the original sources of information. I'm considering whether to completely discontinue inclusion of the hyperlinks in my posts. Comments from readers are welcome. Do you prefer to have the hyperlinks included in the posts or not? Feel free to comment or contact me directly via my personal web site, jamesflarson.com. Like most other spam, the referral spam out of Russia is annoying and I'd prefer to eliminate it completely! I have long felt that the robotics industry, and more specifically service robots, represent a major future growth engine for Korea, as indicated by a number of prior posts (viewable at this link) The recent victory of KAIST's Hubo in the 2015 Darpa Challenge provided dramatic video evidence of how far the robotics industry has progressed. In another sign of the times, as reported by The Korea Joongang Daily, SK Telecom will export smart bots to Costa Rica for the training of teachers and use in schools there. According to the article, "According to the Ministry of Trade, Industry and Energy, the two parties reached an agreement with the Inter-American Development Bank (IDB) on Thursday to send some 1,500 educational robots, known as Albert, to 6,000 students and 600 teachers over the next three years. The first shipment begins this month. Albert is designed to help teach math, including numbers, basic calculations and pattern recognition, among other subjects." (click on the accompanying graphic for a full size version) Furthermore, "A total of $2.4 million will be spent to train teachers in the region and develop an official education curriculum that utilizes the bot. IDB will spend $1.5 million in developing the curriculum, while the Trade Ministry and SK Telecom will give $750,000 in providing the robots. The Costa Rican government will kick in $150,000 to train teachers." This is far from a frivolous exercise. 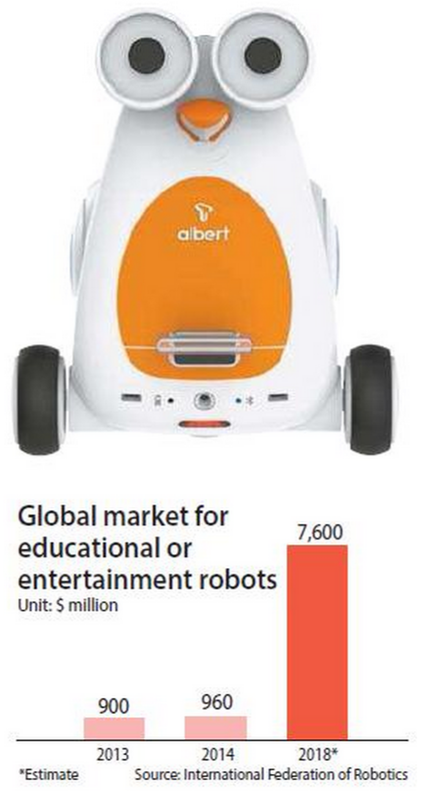 South Korea has years of experience with the use of robots in schools, as documented by some of my earlier posts. Given the projected size of the worldwide market, this is a development worth watching.